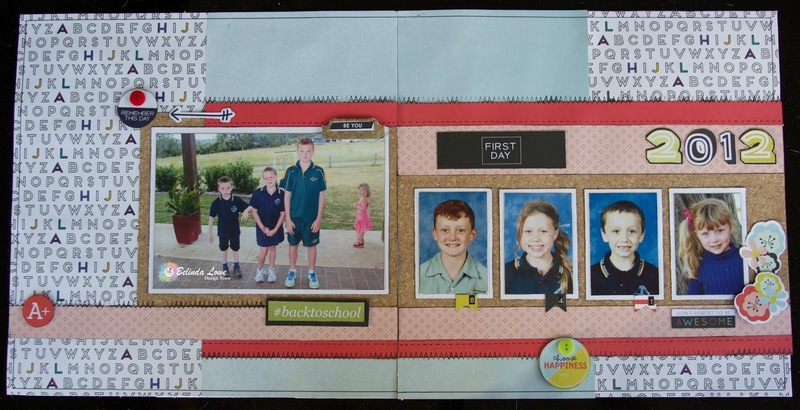 Face it......We all have those dreaded mandatory first day of school photos whether they be our own or those of our children. My children personally cringe looking back on the years and laugh at how supposedly silly each other looks. 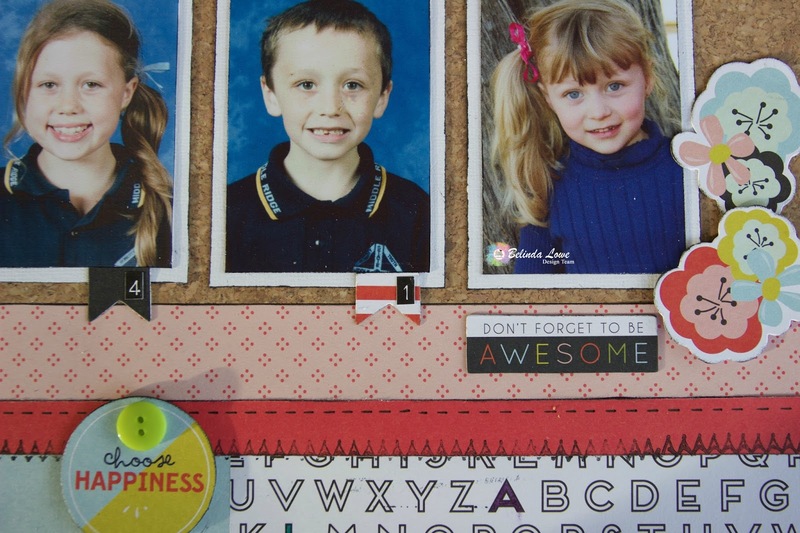 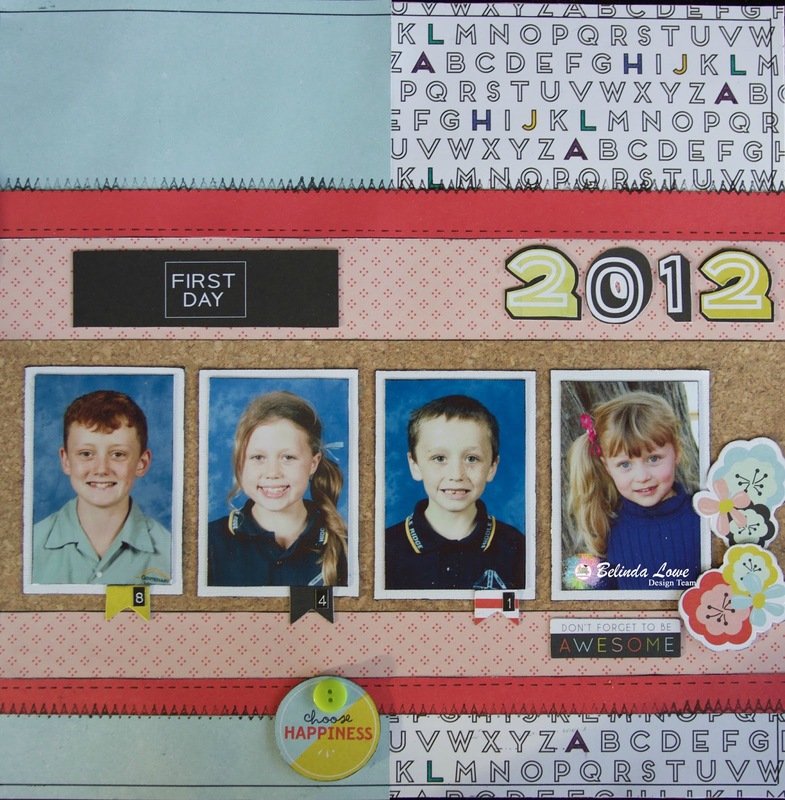 To coincide with the new school year and the release of the February Crop Kit I decided to do a First Day of School Layout. Some of my layouts can be fairly simple but you don't always need a lot of product in order to tell a story, simple doesn't detract from the photo and some days I like my layouts to be structured. 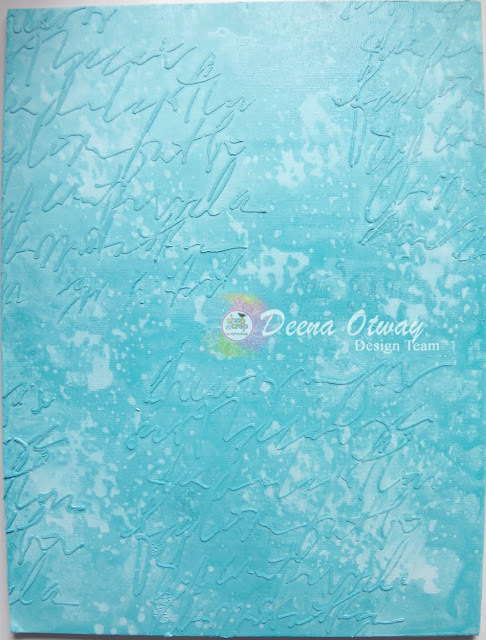 There is no right or wrong, its all about individuality and telling YOUR story the way that you want. 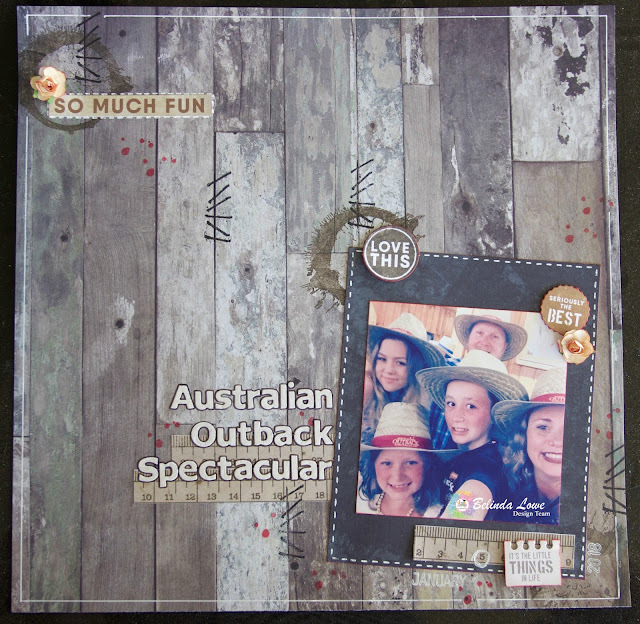 Kits are a great way to give you ideas and some great products at a fantastic price. 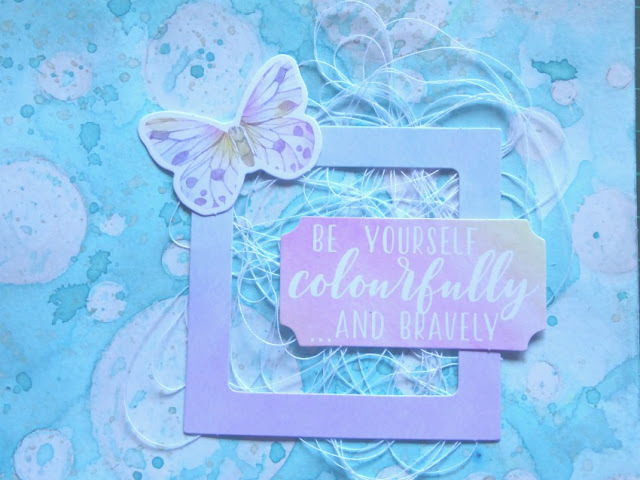 If you haven't considered one ...try it, don't hesitate and I would love nothing more than to see what you create with the kit. 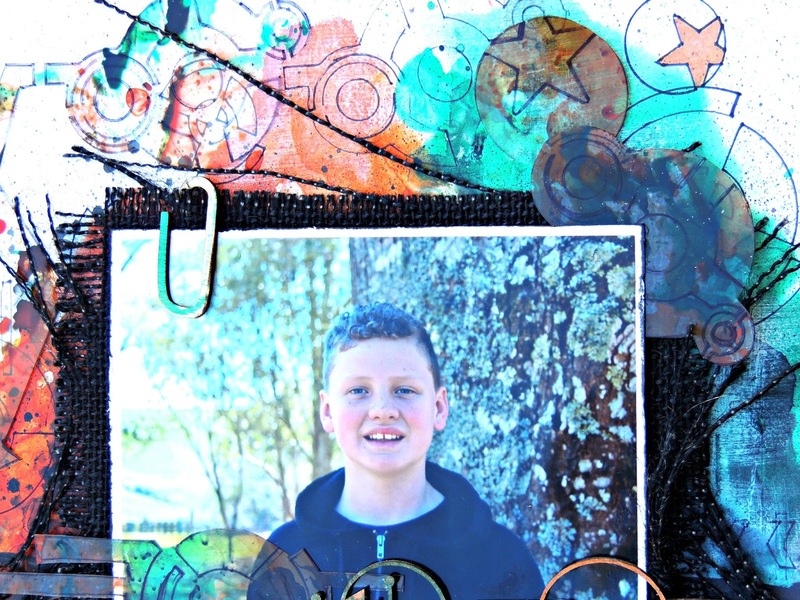 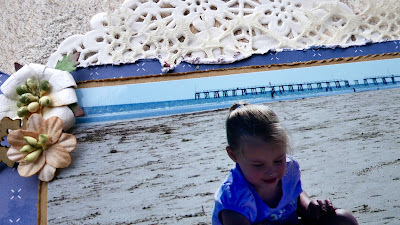 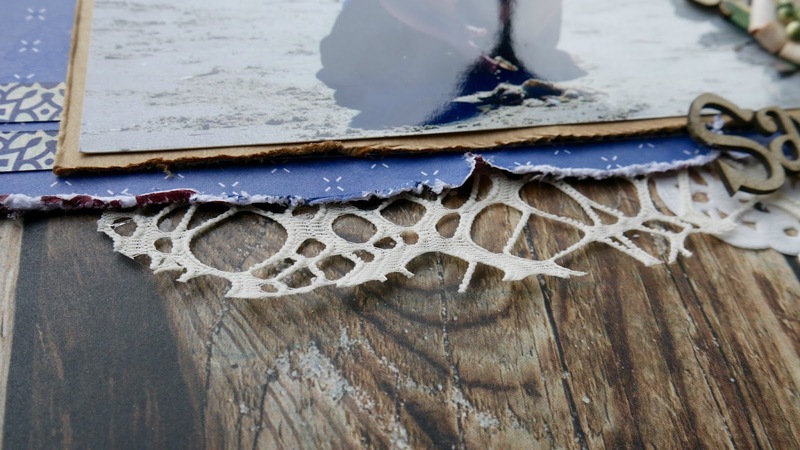 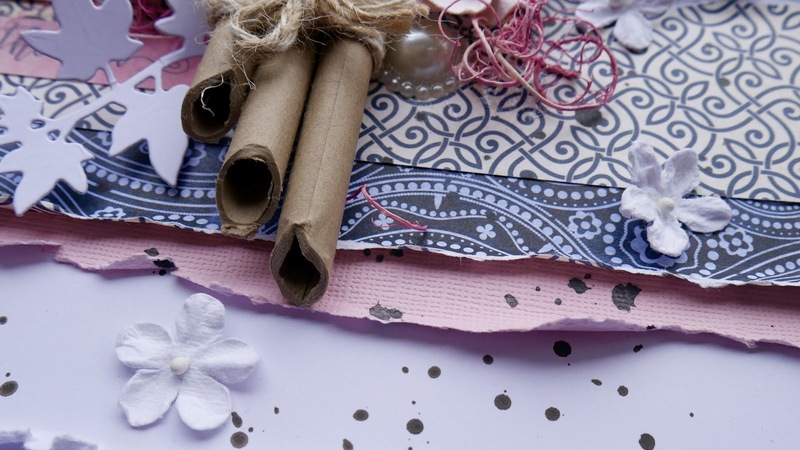 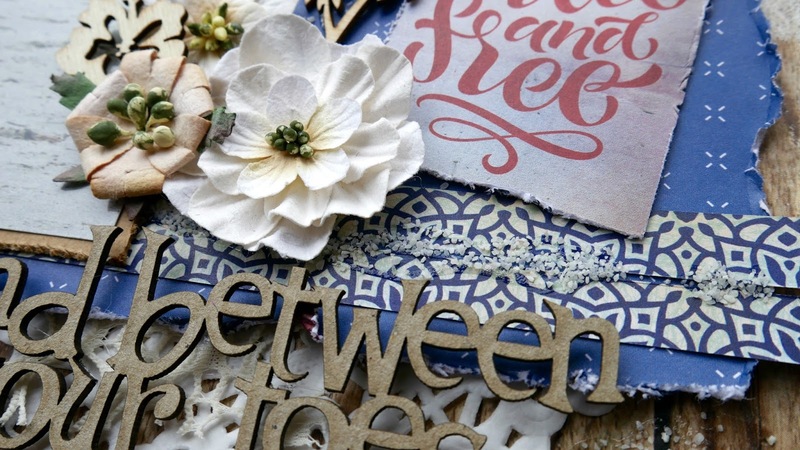 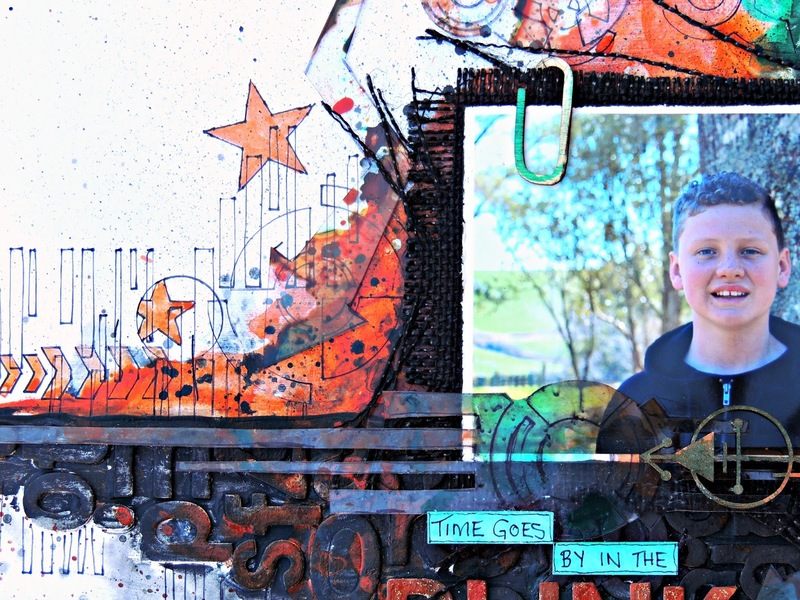 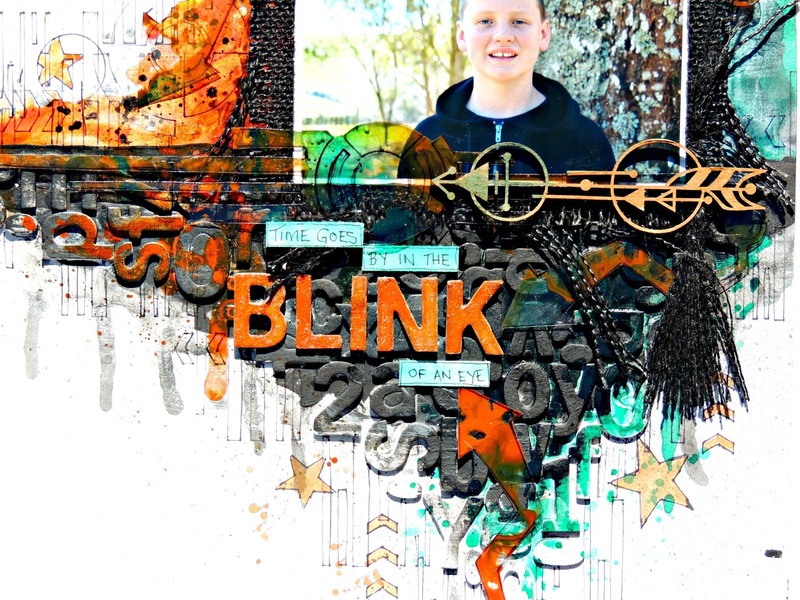 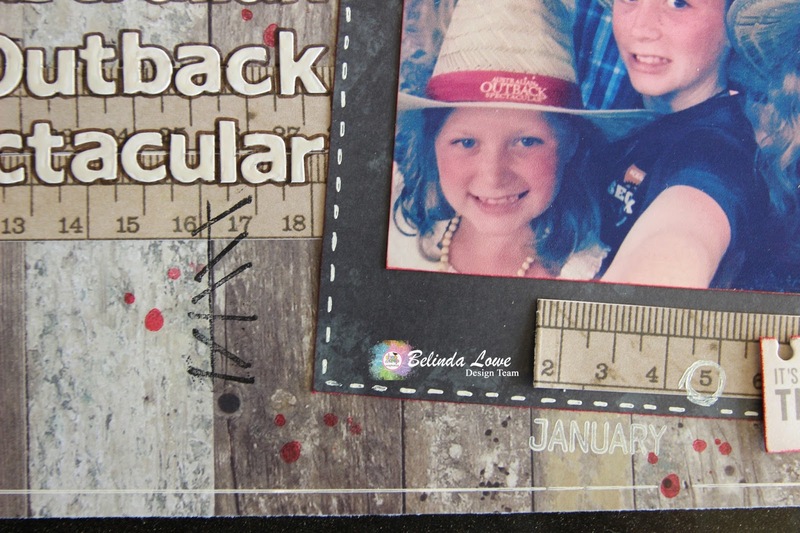 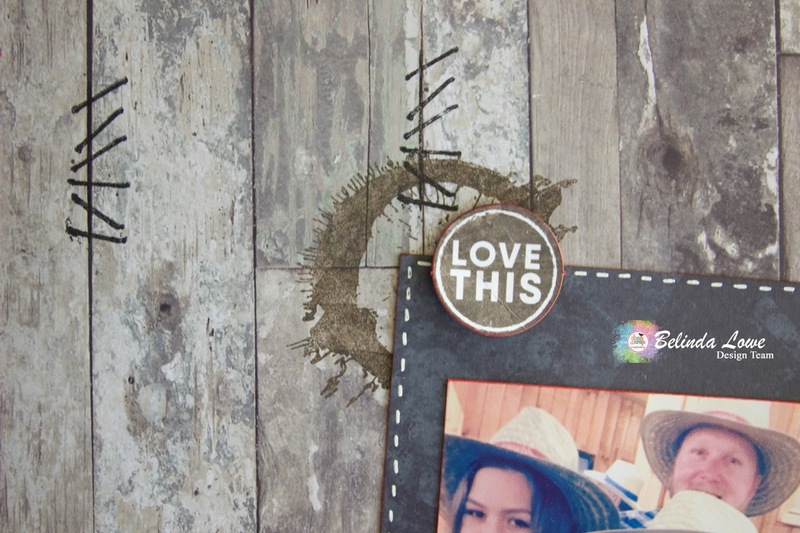 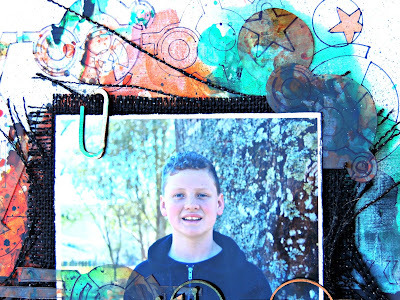 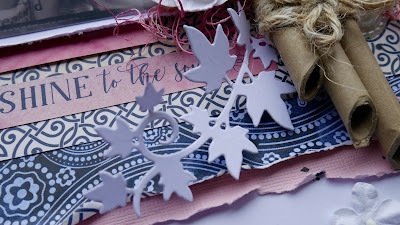 Today on the blog I am sharing a mixed media canvas that I created using one of the papers from the January Crop Kit. 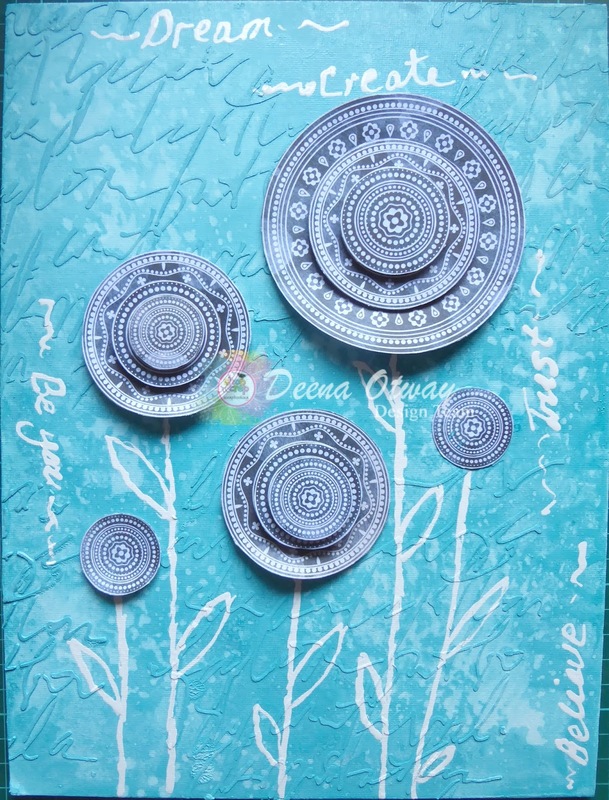 From the piece of scrapbooking paper I fussy cut the circles, then using dimension tape I created the three layered circles. 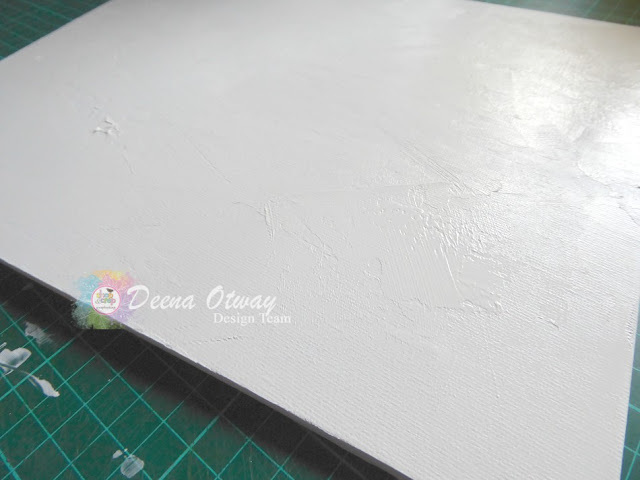 To start the canvas I covered it with a layer of gesso creating texture as I went, no that you can actually see it in the finished photo. 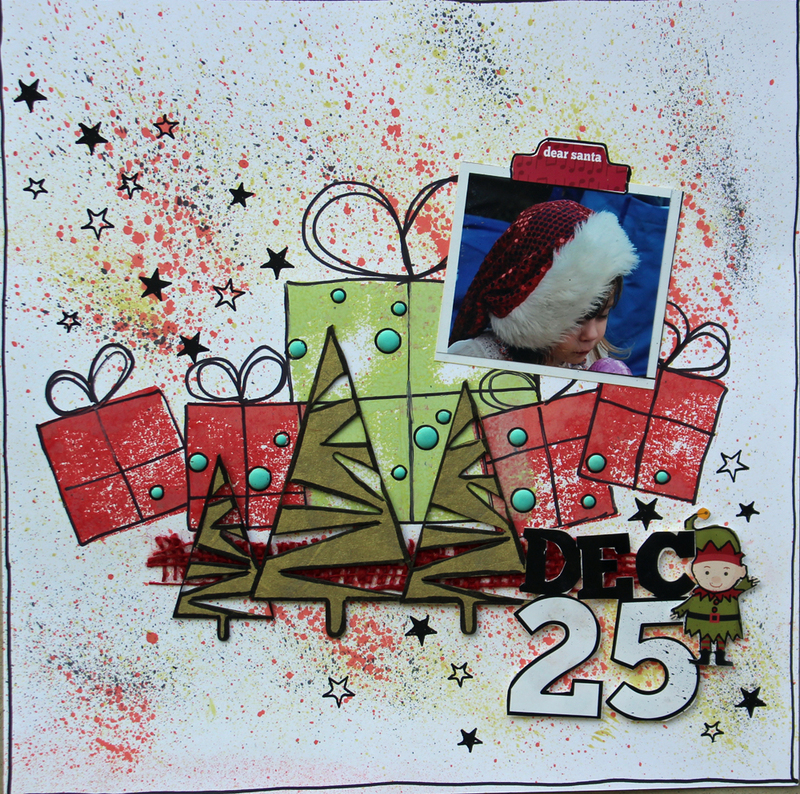 The next step is to add even more texture, find a stencil and your texture paste then go. To add colour to the background I used dylusion sprays white linen and vibrant turquoise and water. I made sure that I dried the sprays completely and then activate them again with water. 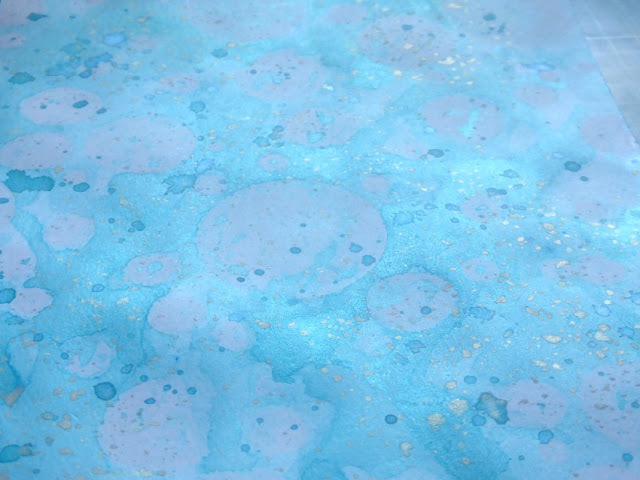 While the water was wet I rolled my roll of paper towel over the top to remove some of the colour and create this mottle effect. 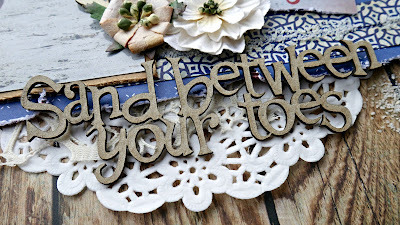 Once the canvas was completely dry I drew on my stems and leaves and added the words. Don't forget to visit Shop and Crop Scrapbooking for all your kit needs and some fantastic bundle deals. 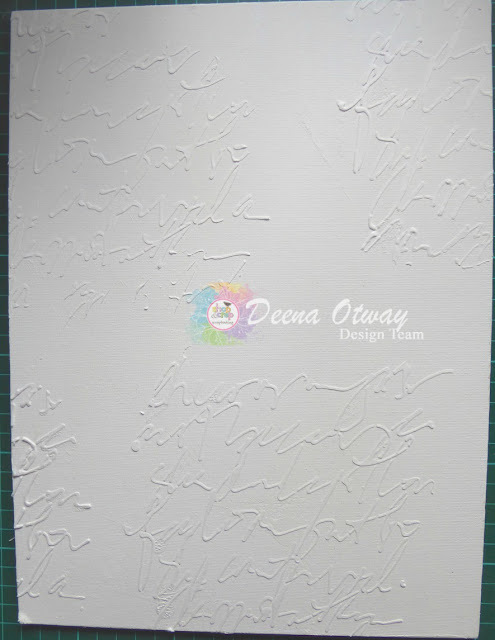 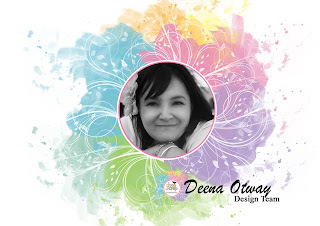 Labels: Canvas, Crop Kit, DT Deena Otway, Dylusions Spray, Mixed Media, Shop and Crop, Shop and Crop Kit Subscription, Shop and Crop Scrapbooking Kit, shop and crop scrapbooking. 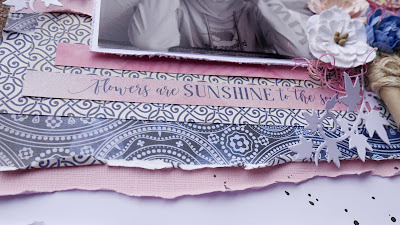 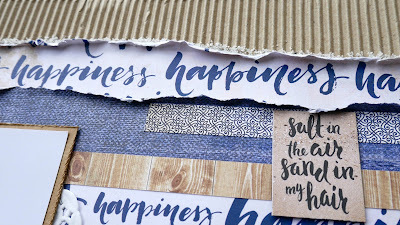 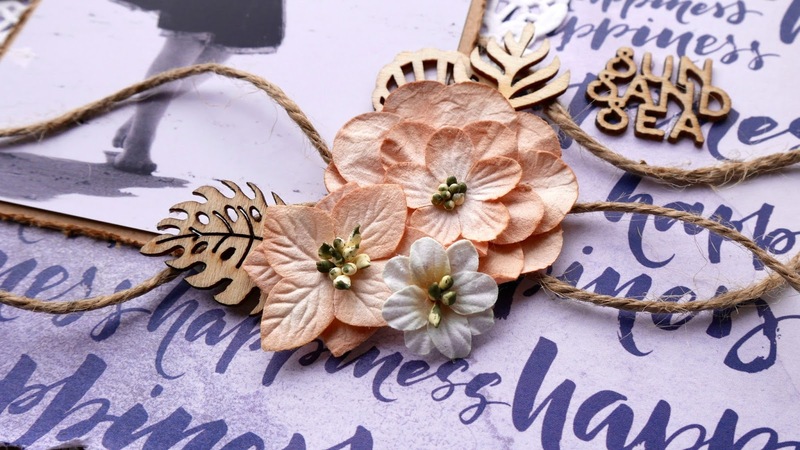 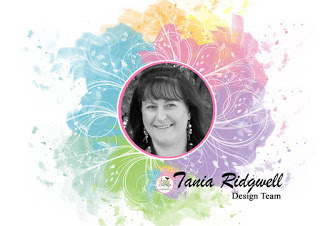 Tania with you on the blog today to share a couple of pages I created for the January Crop Kit using the gorgeous Penelope Dee - Summer Breeze Papers. 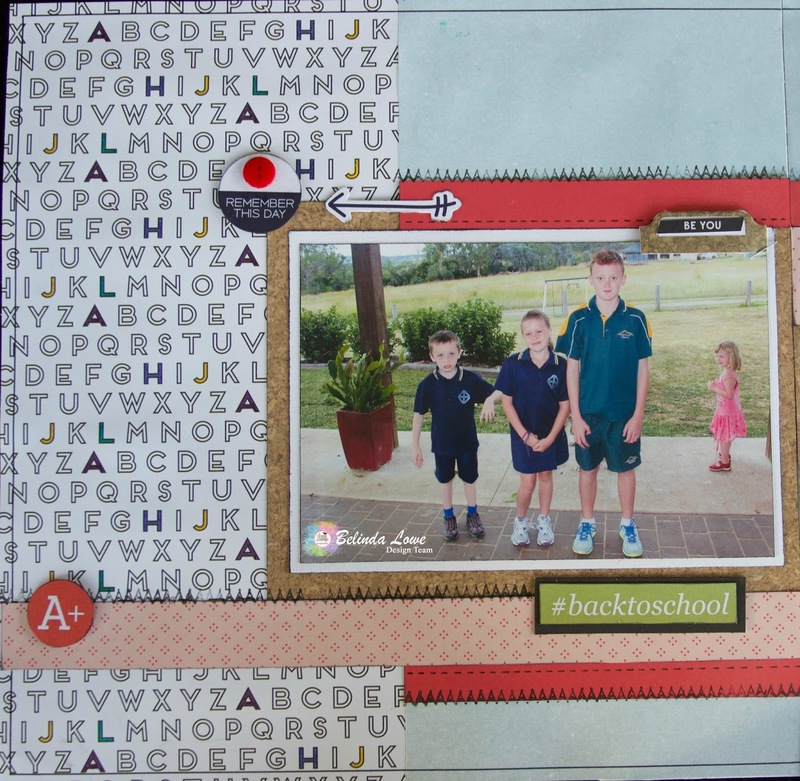 Absolutely loved this kit, not only for the papers but all the matching embellishments that were also in the kit! 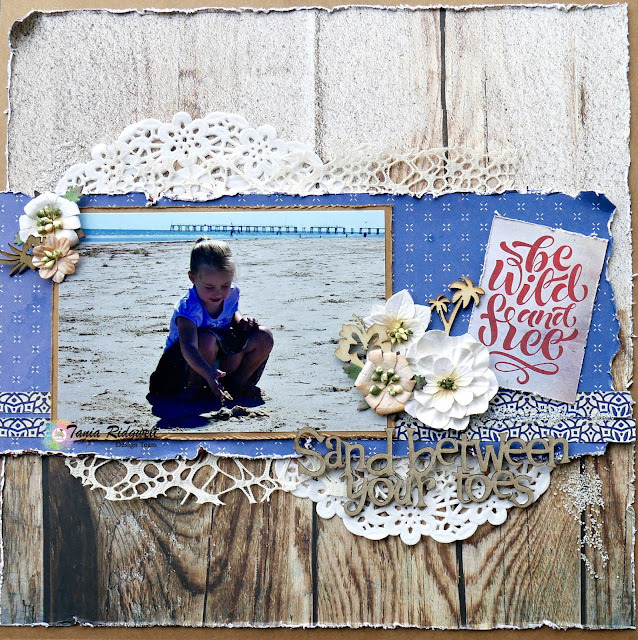 The second page "Sun, Sand, Sea"
Well that's all from me today. Be sure to pop over to the store here and check out this amazing kit and all the awesome goodies that comes in it, this one comes with instructions to make these two layouts. I have previously shared a couple of pages that I had made with the left overs. 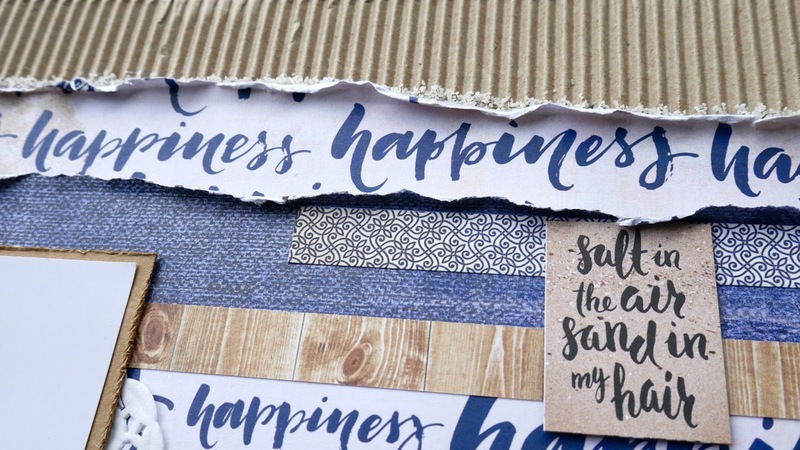 You can also check out all the other fabulous kits and products on offer, you won't be disappointed! 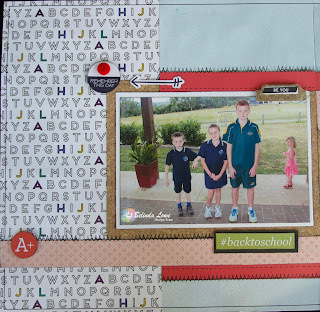 I'm guessing that life has been very hectic for most getting children back to school. 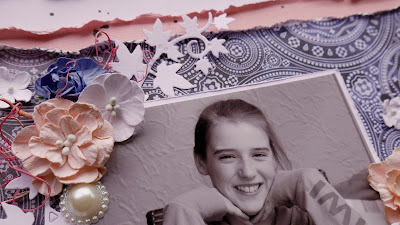 My girls were glad to be back....got a little bored with holidays!! 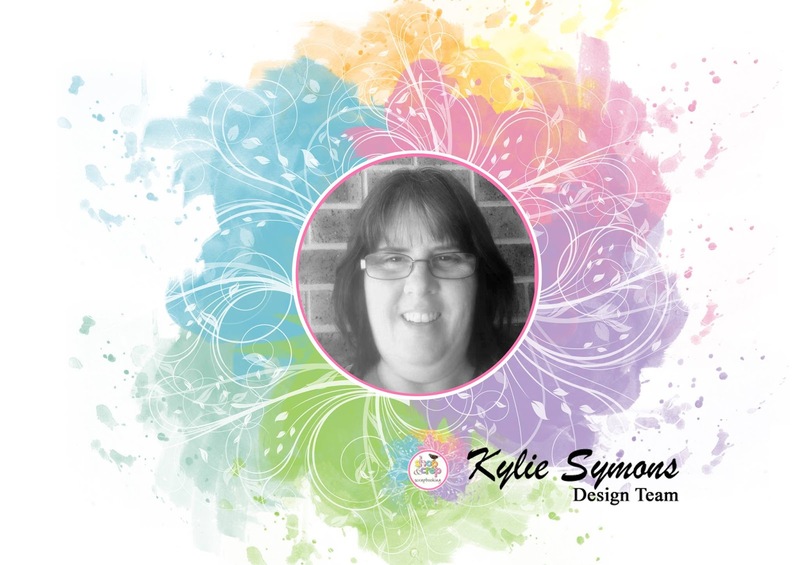 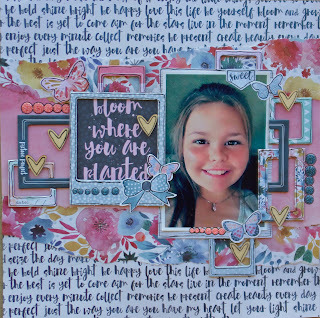 Today i thought i would like to show you a layout i completed for my masters for Scrapbooking Memories which wasn't published. My layout featured Cocoa Vanilla Papers and embellishments. I also wanted to show a layout i completed using left overs from the Dec Cropoholic Kit. I also completed this layout using some of the Dec Cropo Kit and a few extras. I have used Enamel Acents in my background plus some A2ZScraplet Chipboard. 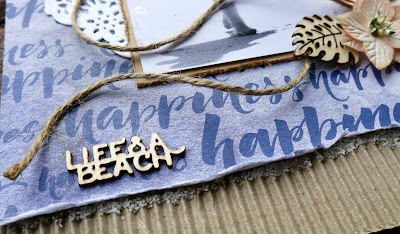 Cocoa Vanilla have bought out some amazing ranges but i especially loved the summer collection. 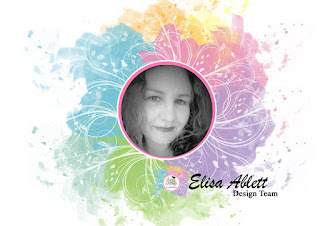 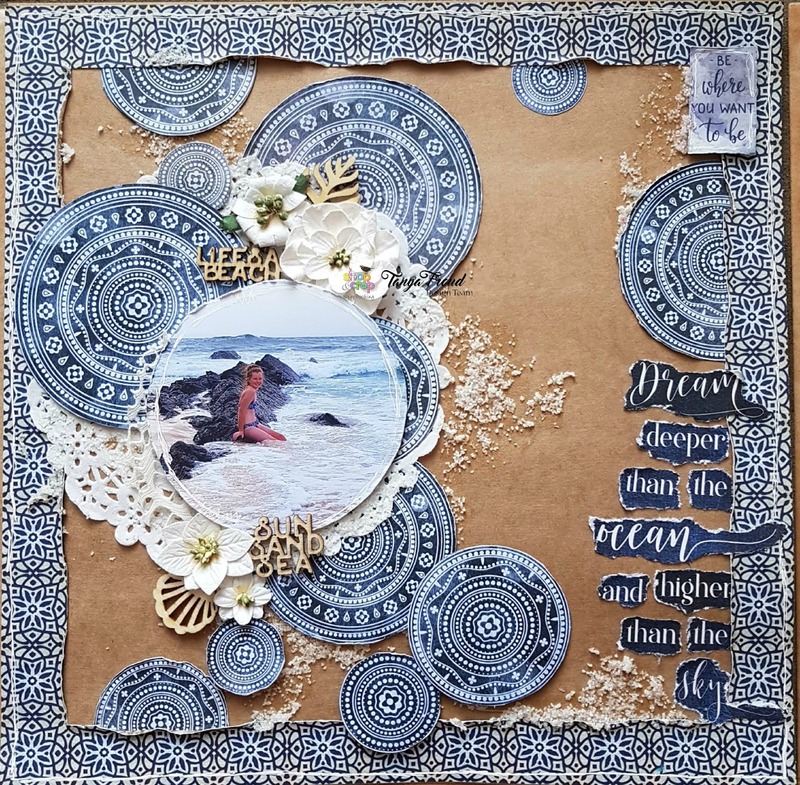 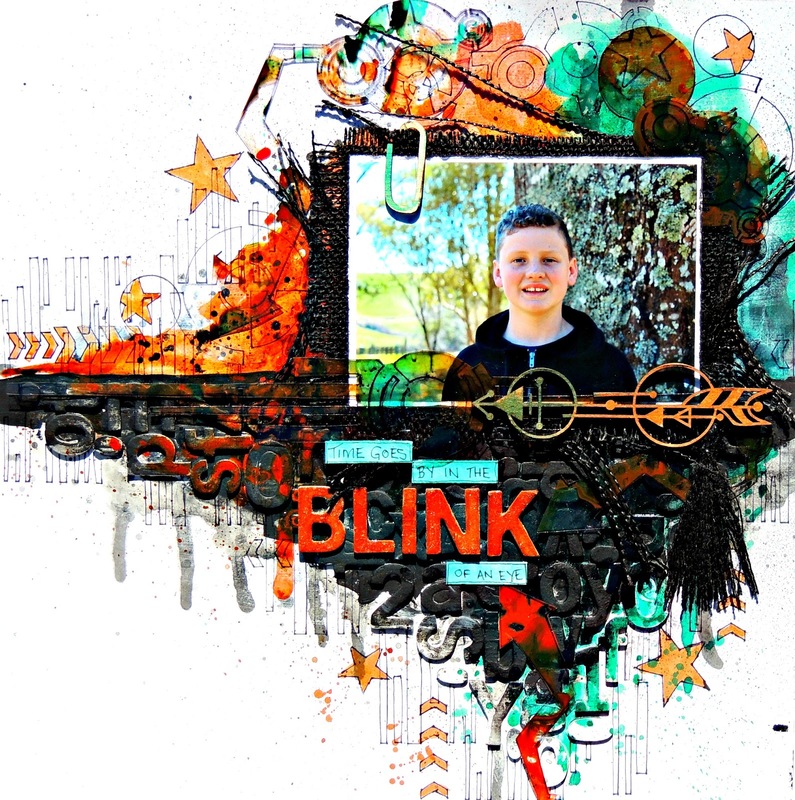 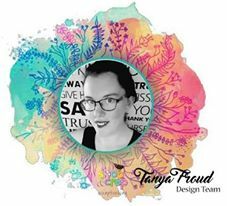 Its called "Endless Summer"
Elisa here from the design team, just sharing the latest 2018 February Mixed Media kit and the layout I have made using the products. 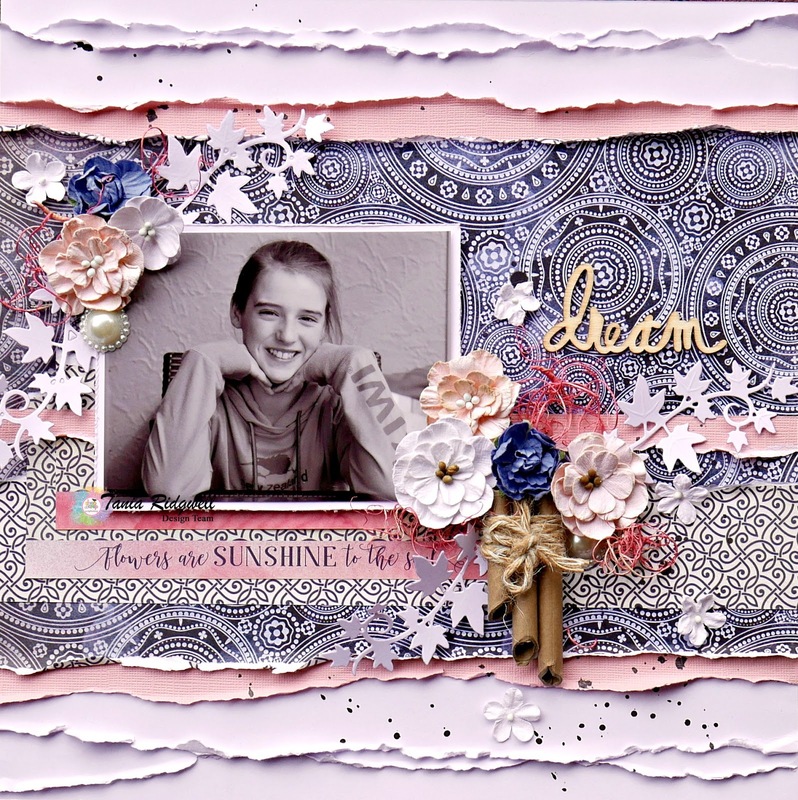 This is a fabulous kit and you will receive the full instructions on how to make this layout! 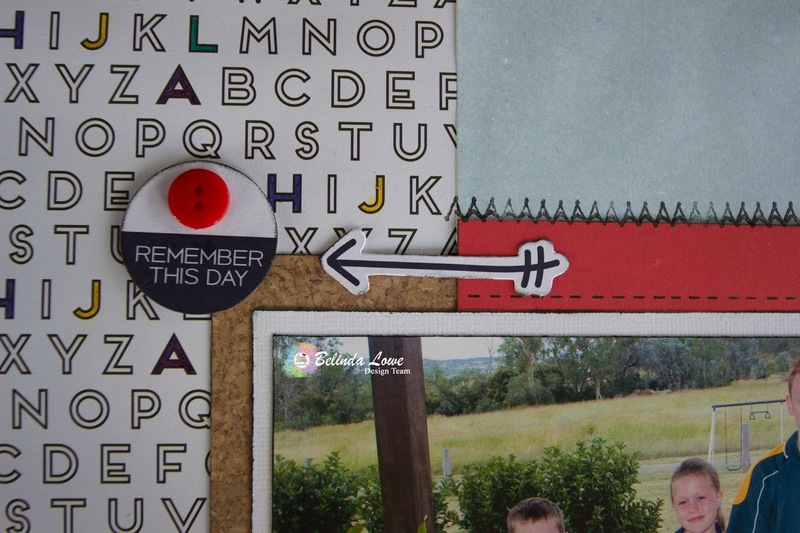 plus instructions to complete the layout . 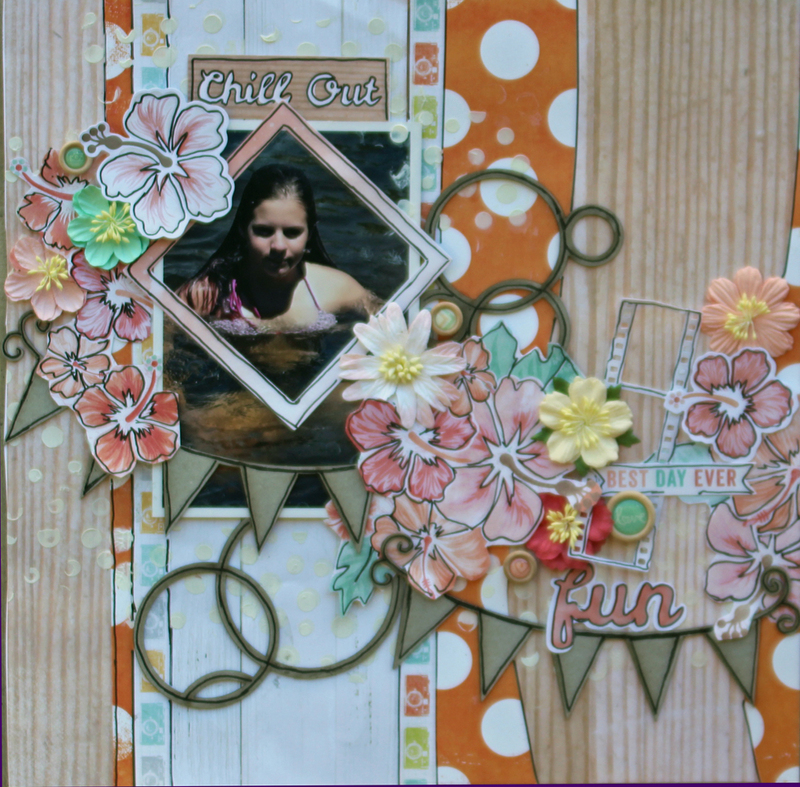 Here are some close ups of the finished layout. 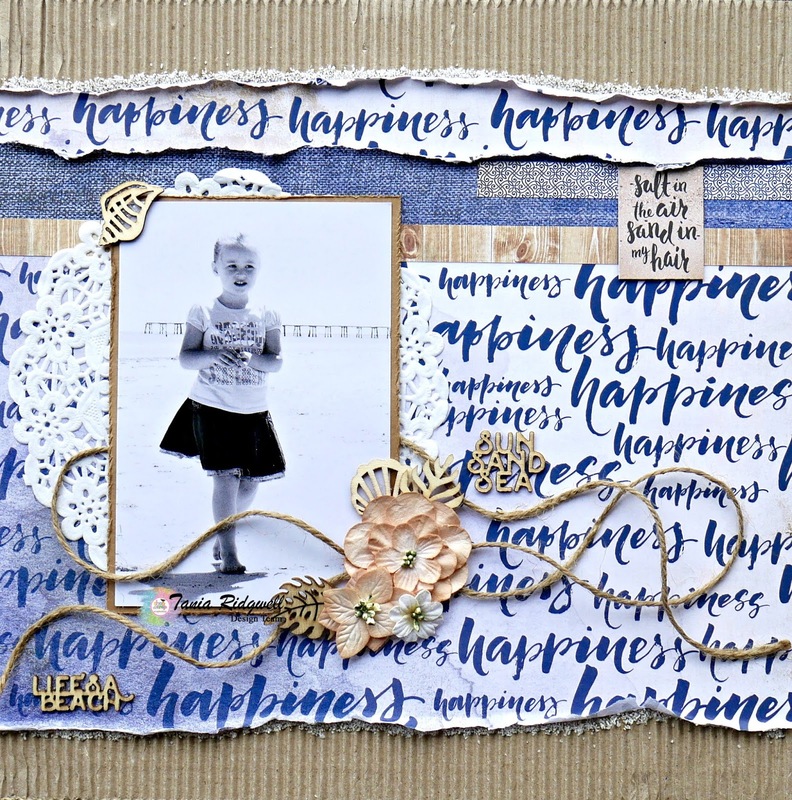 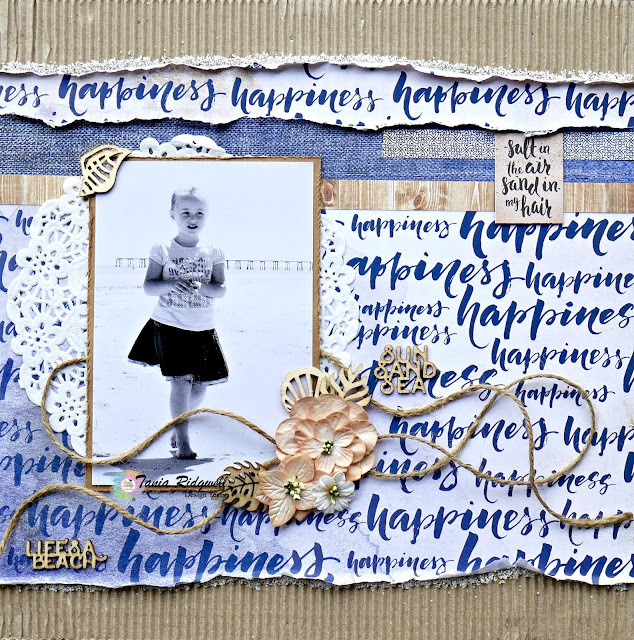 If you want to make this layout, head on over to the blog to purchase this kit today! 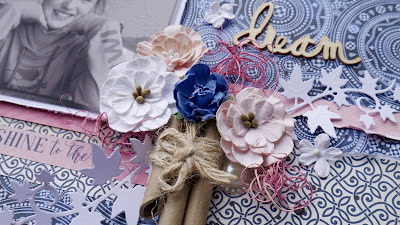 WOW this kit is AMAZING. Looking at all the wonderful takes on this kit from the DT show just how versatile this kit is. 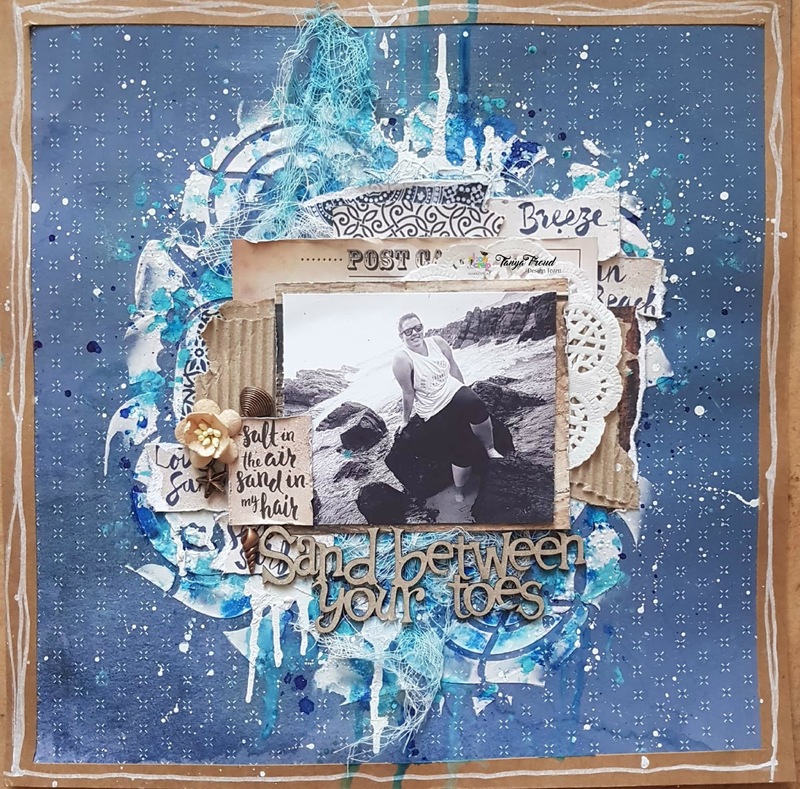 Layout One Mixed Media "Sand Between Your Toes"
I did add a few bits n bobs from my stash with this. 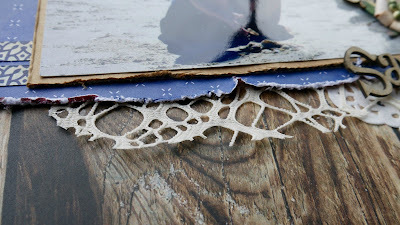 I also used Gesso (clear and white) London Blue Dylusions Spray Ink, Gauze and some little embellishments found in the stash. 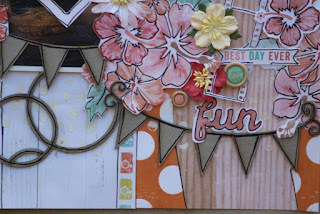 The next page was a little less messy, but the was LOTS of fussy cutting. 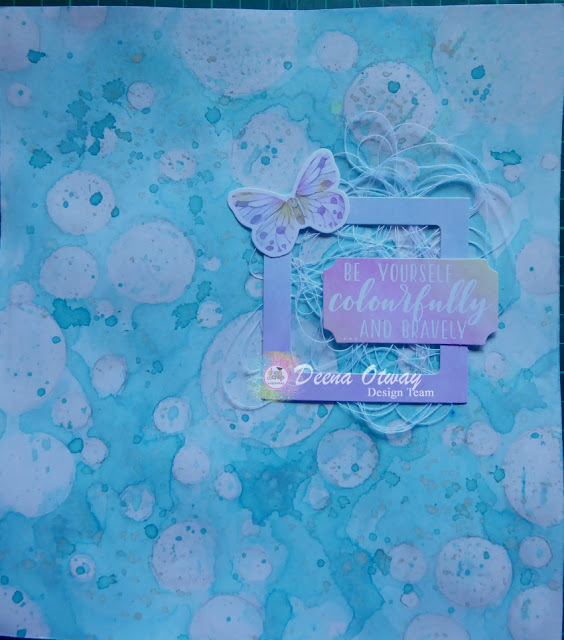 "Dream Deeper"
I know i said it was a "clean" page.. but a little mixed media snuck in.. i mixed the grit from the kit with gel medium and smeared it onto page randomly.. almost like sand! 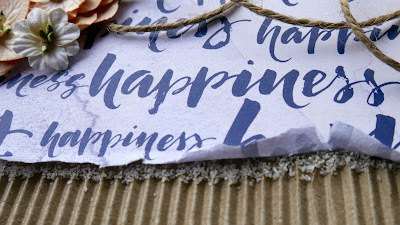 Well that's it from me, until next time happy creating!